One of the most clever bike rack designs I have seen! 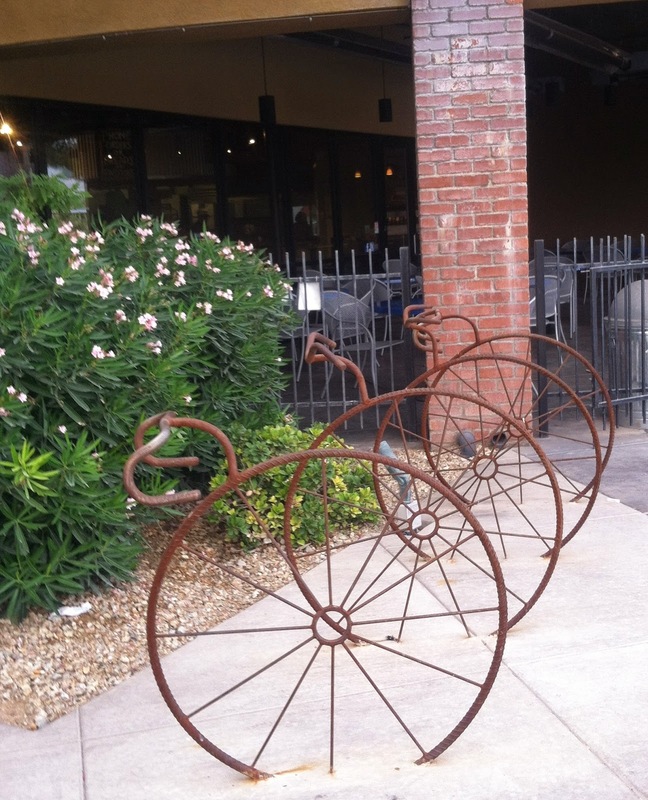 This bike sculpture/bike rack is at Beyond Bread on Campbell. Fun! Love that they turned a practical thing into an opportunity for art. I just love this place! Yellow Trio: contest time again ~ Where is this? Just close your eyes and be amazed! Salsa and Tequila - party time!